June usually is referred to the month of Orange which we’ll come back to in a little while. June 2016 is shaping up to be a quieter month compared to those before it and even those looking at July and August. This is usual given it’s the first month of summer and traditionally many people are away from their Netflix subscriptions. There’s bound to be more content announced for June as it’s a little bare at the moment. 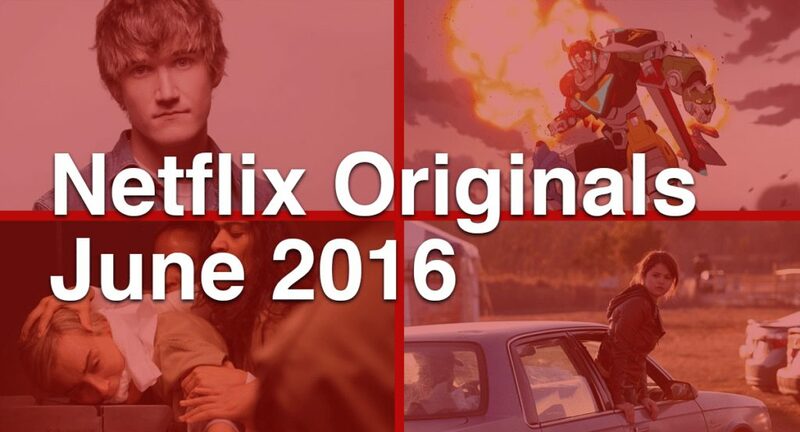 Read on for the Netflix Originals coming in June 2016. A new Netflix Original is coming out of Japan for release on Netflix at the beginning of the month in June and no, it’s not anime. The new drama series is based upon an award winning book on how two struggling comedians who are struggling to get by and their journey on finding the meaning of life and their purpose. It’s subtitle heavy as you’d expect from a foreign Netflix Original but looks to have plenty of appeal, particularly if you’re a fan of Japanese culture. Go give the trailer a watch here. 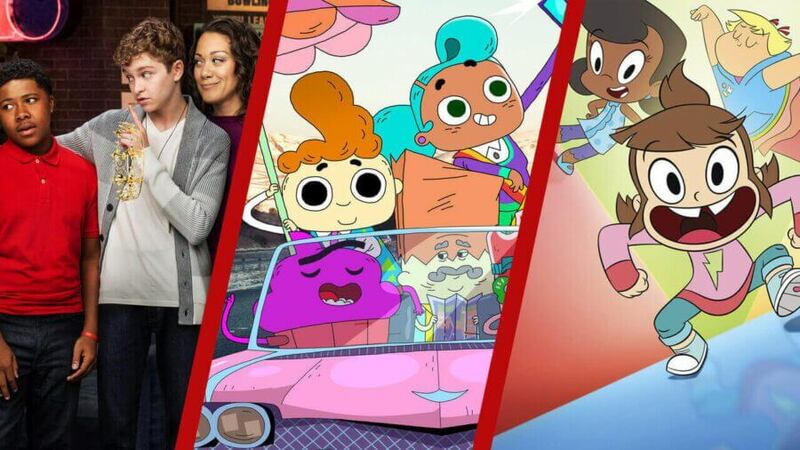 This won’t be Bo Burnham’s first appearance on Netflix but it will be his first exclusive show produced for the service. The 25 year old has broken into the comedy scene with massive amount of success. You can currently watch him in his stand-up special entitled ‘what.’. His new standup special performed exclusively for Netflix will contain more of his wit and humor you come to expect while offering a musical performance too. Continuing the Dreamworks partnership with Netflix this month is the debut of a brand new reboot series for Voltron. It joins many Dreamworks projects exclusive to Netflix including, but not limited to TURBO Fast, Mr Peabody and Sherman Show and Dawn of the Croods. 13 episodes of the reboot of Voltron called Legendary Defender will be arriving on June 10th with modern visuals and a new story where five unlikely heroes together form as Voltron to defeat evil. In June, we were Orange as we suit up and prepare to enter Litchfield for the forth year. The show has to pick up a bit of slack given that it was a less than stellar last year. A lot of this is due to the show transitioning away from the original story of Piper Chapman and instead relying 100% on the show’s writers. Hopefully the show isn’t taking the direction that Weeds did (given they share the same creators) where it progressively got worse as the show aged. Anyway, we’re going to go into season 4 with an open mind and so should you if the early screens from the new season are anything to go by. For many, this will be the first time you’ve heard of the upcoming Netflix Original movie starring Selena Gomez. The movie is based upon the novel The Revised Fundamentals of Caregiving by Jonathan Evison. The movie also stars Paul Rudd, Craig Roberts, Jennifer Ehle, Megan Ferguson and Frederick Weller where Ben and Trevor who are either paralysed mentally or physically go on a roadtrip of a life time and picks up a young mother to be to join them on their journey. June 2016 will be the second month that the new talk show from Chelsea Handler will be premiering on Netflix. Here’s the full dates of her schedule in June : June 1st to June 3rd, June 8th to June 10th, June 15th to June 17th, June 22nd to June 24th, June 29th spilling into July 1st. We don’t have any clue as to what the show will contain but keep an eye on our site for information as we get it. 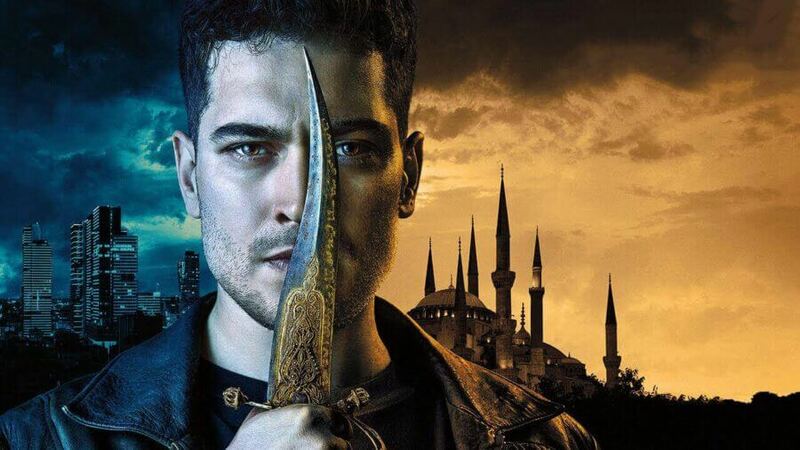 We’ll be back towards the end of the month to bring you the complete list of titles coming to Netflix in June 2016, in the mean time, go check out the titles leaving Netflix in June 2016. Next story When will Season 3 of Peaky Blinders be on Netflix? Previous story Who will be Chelsea Handler’s first guest?